This men's shirt jac has all the makings of a classic. 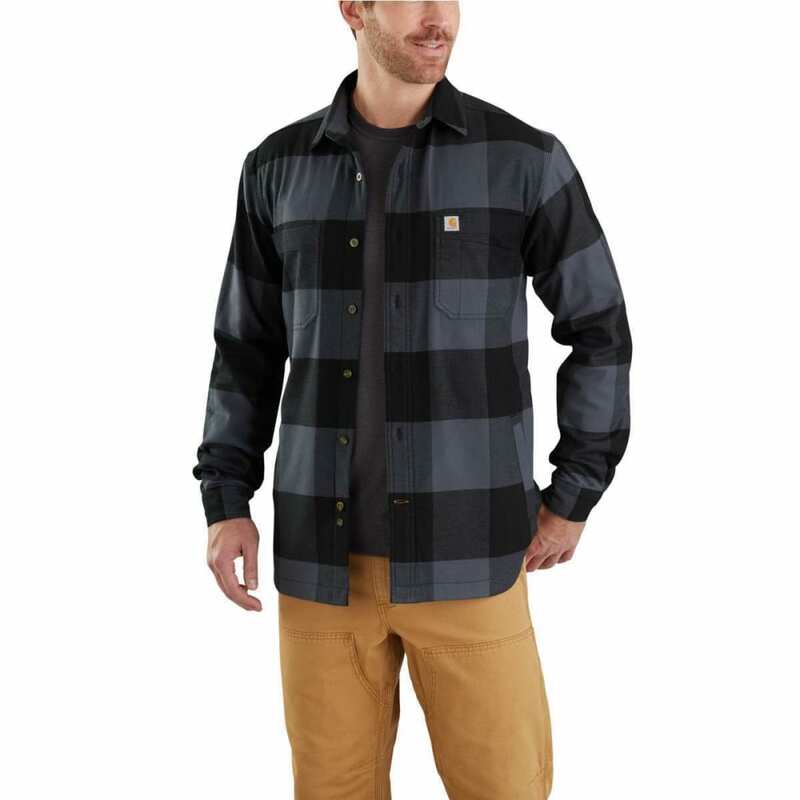 The durable flannel build is fleece-lined for warmth, and it packs enough flex to let you plow snow or split wood without a problem. This rugged layer comes equipped with two lined pockets on the sides, plus a patch pocket and utility pocket on the chest.